When purchasing a new build property, it is generally purchaser expectation that the dwelling will be defect free. This is not always the case, with attention to detail not always a consideration by the house builder/developer. At Mace Davies, we can undertake a detailed internal and external inspection of the property and provide a list of items that require further attention by the developer. Return visits after the developer has ‘worked through’ the list can also be undertaken. We would recommend that this type of survey be undertaken prior to occupation. Do you trust tradesman in terms of quality and materials used when undertaking general maintenance and alterations to your property? 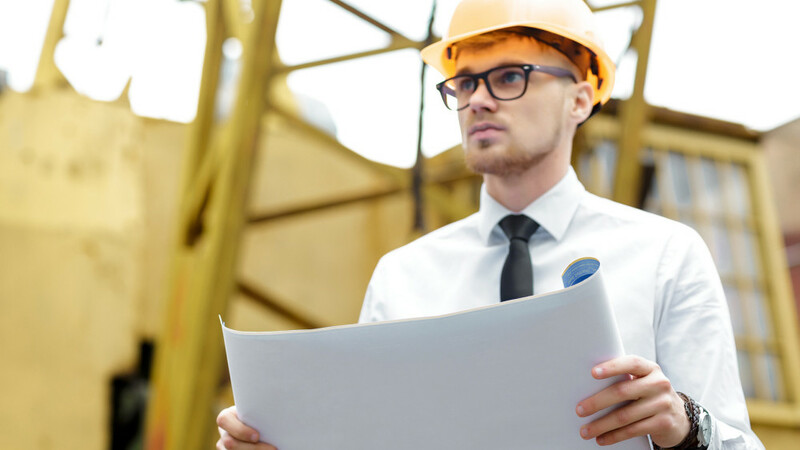 We offer a service where we review the contractors methodology, materials used and workmanship and provide a list of items requiring further attention.